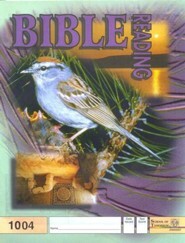 Bible PACE 1008 is part of the School of Tomorrow Grade 1 Bible series, which covers basic Bible stories and principles through full-page pictures. Please note: The Daily Instructional Manuals are required to use this program, which are sold in the ACE Grade 1 Comprehensive Curriculum Kit. This Bible PACE is already included in that kit. 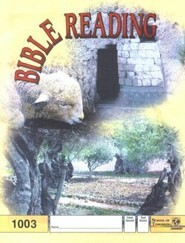 23 pages, paperback booklet. 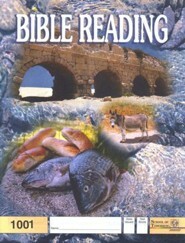 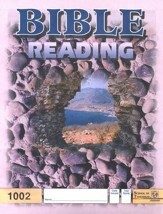 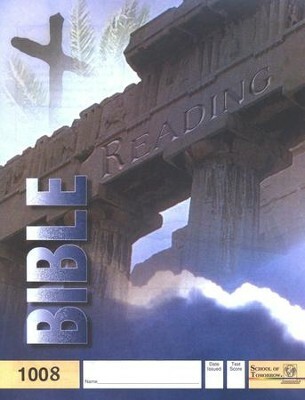 I'm the author/artist and I want to review Bible Reading PACE 1008, Grade 1.